Contemplative Music now scheduled for Tuesday evenings 7:00 – 8:15 pm. Stay a little, or linger longer. Joshua Wood holds two degrees in Music Theory and Composition from Azusa Pacific University. 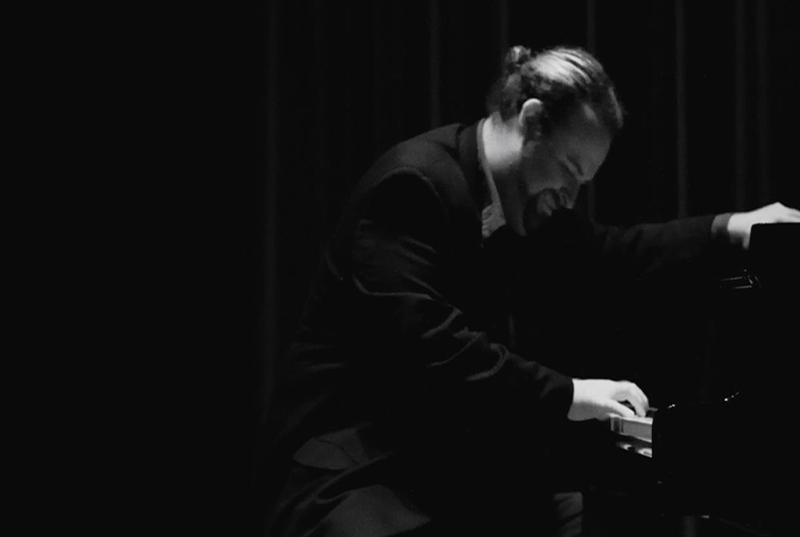 Joshua has directed musical theater, taught high school band, and teaches private lessons in piano, theory, and voice. He currently plays with the Praise Symphony Orchestra, and the West Coast Big Band.